We’re only a few months off from having Splinter Cell: Blacklist in our hands, so it would be a fitting time to get pumped up for the game. 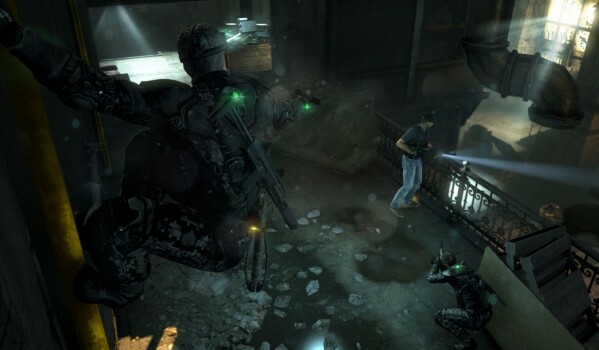 Putting two co-op partners in the shoes of stealth veteran Sam Fisher and newbie Isaac Briggs, they can easily use creative combat and stealth strategies to their team’s ultimate advantage. Two heads are better than one, and this official co-op trailer shows us why. As shown in the video above, Blacklist offers a two-player online/split-screen local co-op mode with 4 different mission types and 14 maps to choose from. Using stealthy teamwork, players can work off each other’s kills and positioning to access parts of maps that couldn’t be attained otherwise. Use whatever tactics that the both of you can come up with and use them to advance in the missions. 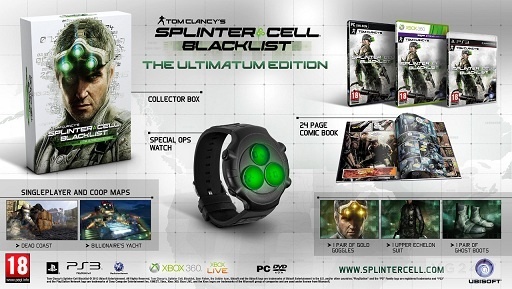 Be the most epic looking Splinter Cell team-up to date! 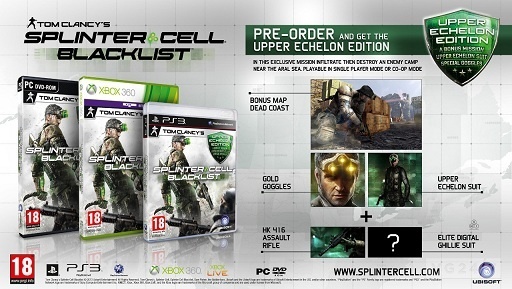 Splinter Cell Blacklist releases on August 20th for the Xbox 360, PS3, Wii U, and PC platforms. Preorders can also be purchased here as well.